The Chiavari chair is a classic style that has stood the test of time and is now firmly entrenched in the event and wedding industry, they are so popular that Gucci has started styling them. 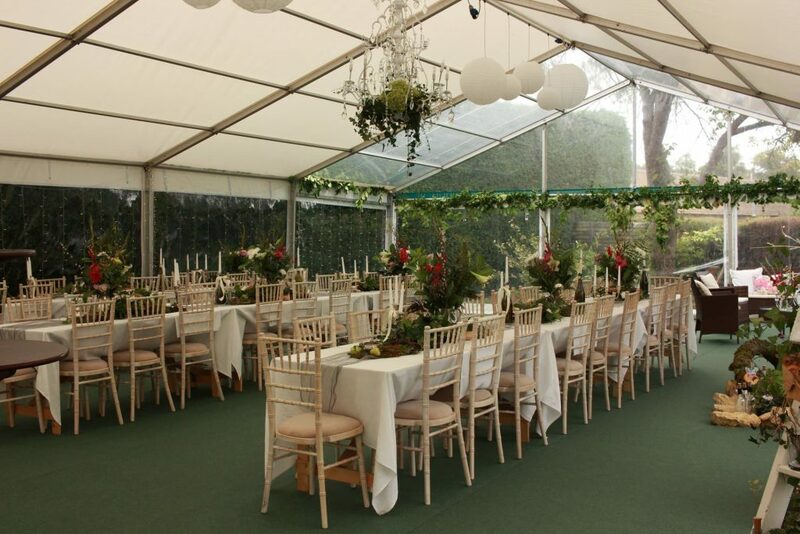 The Chiavari, pronounced shi-VAR-ee is a contemporary, elegant and affordable hire option for your wedding, function or event. Also known as the Tiffany chair or Chiavarina are similar to banqueting chairs in some ways, but they are often considered to be a bit more elegant. You can select them in different styles, like gold, silver, limewash or crystal resin. 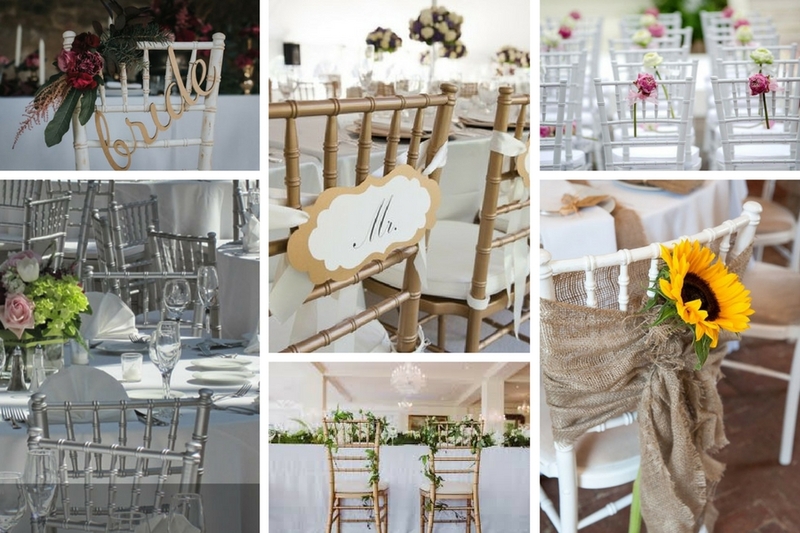 Over the years we have hired out thousands of Chiavari chairs for different uses, and have amassed a range of different style ideas with these chairs. 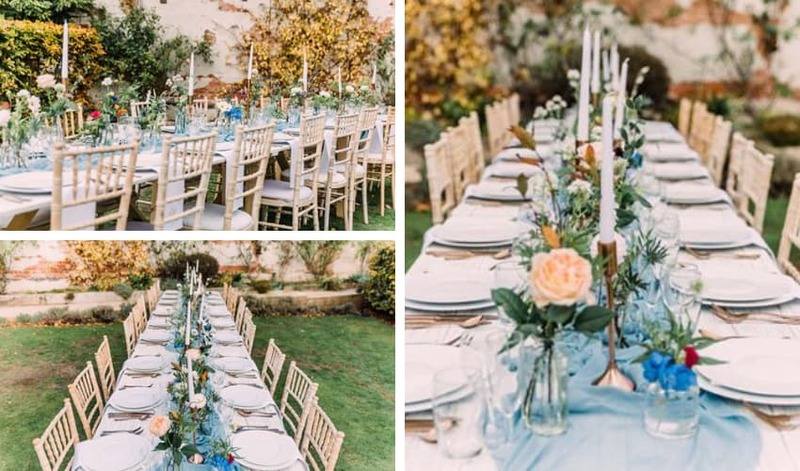 Limewashed chiavari chair with matching distressed tables to create this wonderful garden wedding. Limewashed chiavari chairs in barn wedding setting. Chairs mixed with pearl decorations and fabric weave. 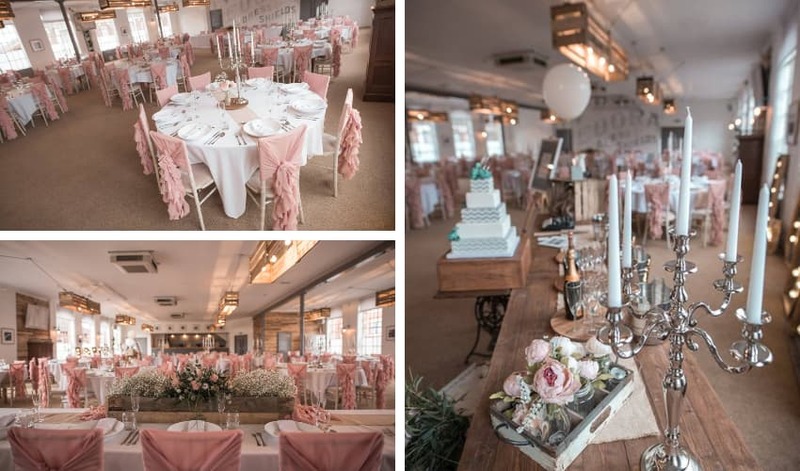 Personally we dont think out chiavari chairs need covers but the dusky salmon works well with the candelabras and rustic trestle tables. 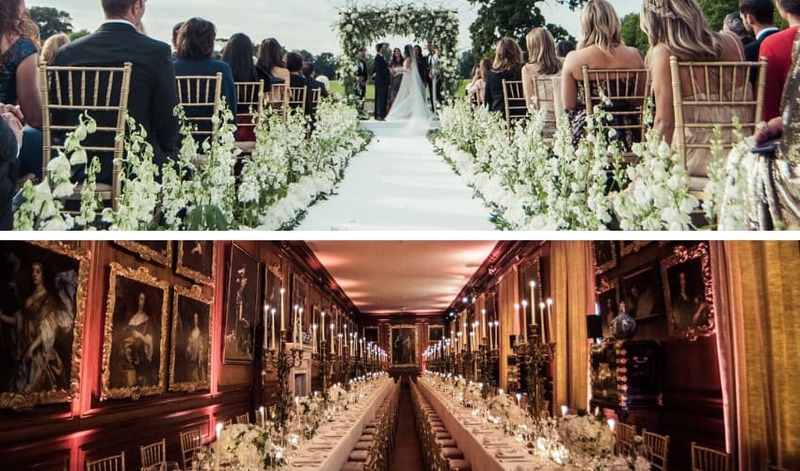 Our gold chiavari chairs first used for an outdoor ceremony then transported inside for the wedding breakfast at Althorp Hall. A small wedding at home can be just as magical and out chiavari chairs suited the room perfectly. A selection of chair accessory styling ideas. 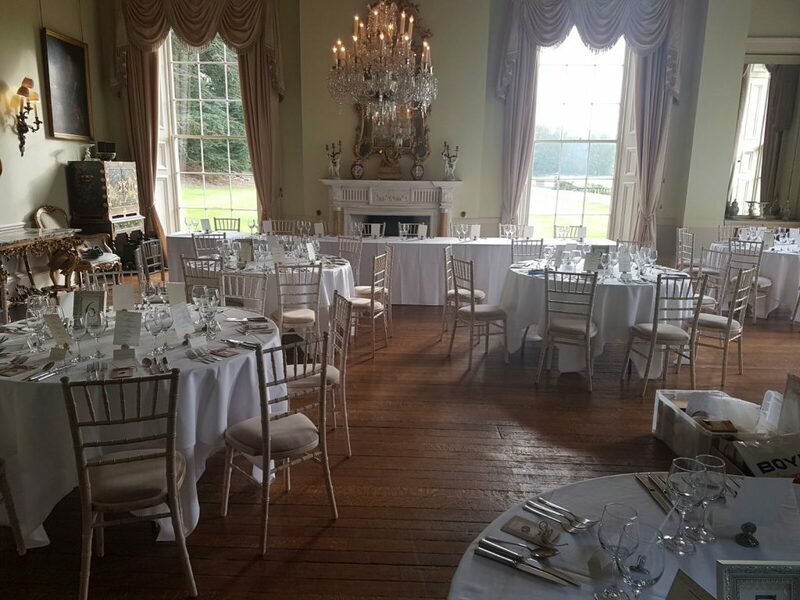 Prestwold hall was the lovely backdrop for this wedding, silver chiavari chairs would also have worked really well in this setting with the amazing chandelier. 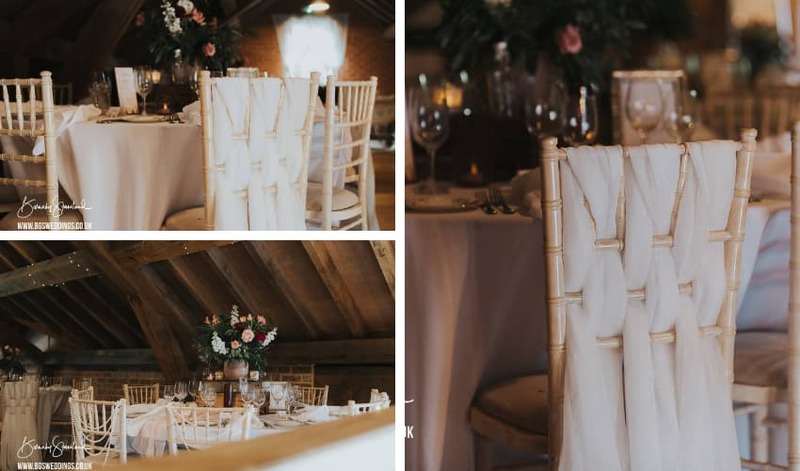 Stuck on selecting chairs for your wedding or event, why not have a chat with one of our colleagues today to see what furniture will be best suited for your event?